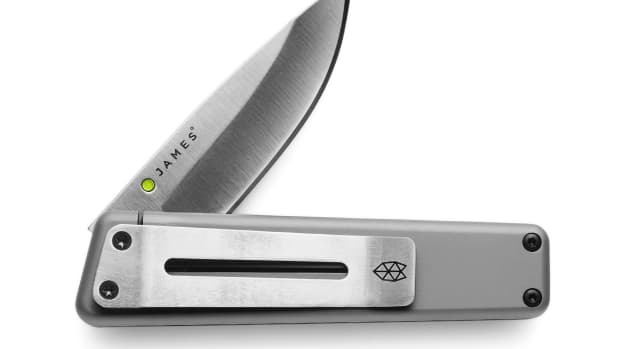 The knives feature scales crafted from the lightweight metal. 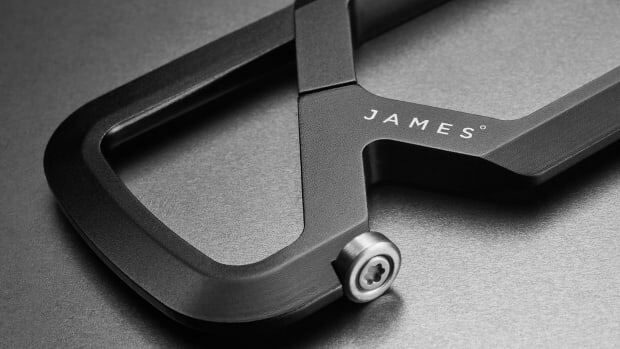 Portland, Oregon&apos;s the James Brand is releasing its first-ever materials collection and the first material they&apos;re working with is everyone&apos;s favorite lightweight metal: titanium alloy. The company has swapped out the usual aluminum scales with the high-tech metal that&apos;s not only lighter than steel, but is also strong and corrosion resistant. 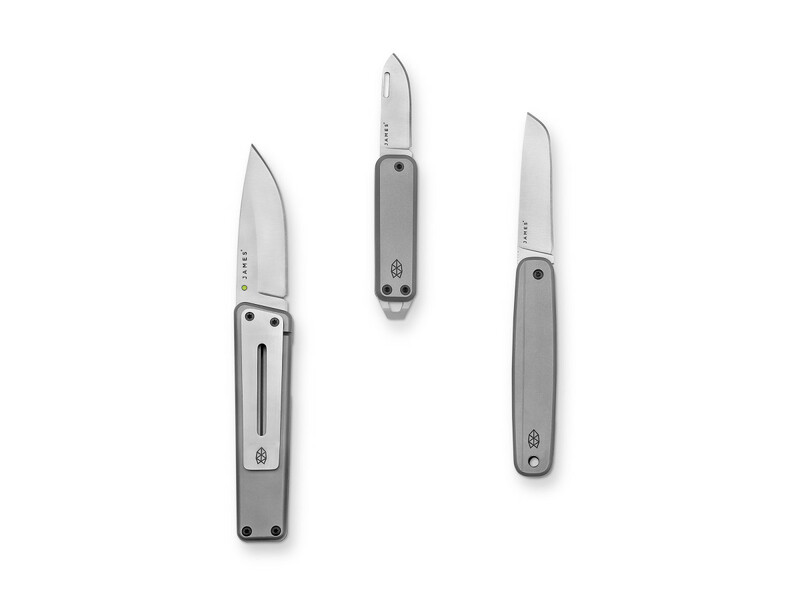 The knife will be available in their Elko, County, and Chapter models and will all feature stainless steel blades. The knife's latest upgrades are simple yet incredibly substantial. Their new carabiner is crafted from a single block of aluminum. 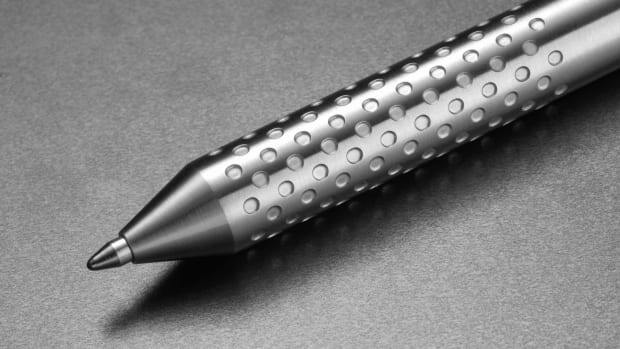 Crafted from 304L stainless steel.